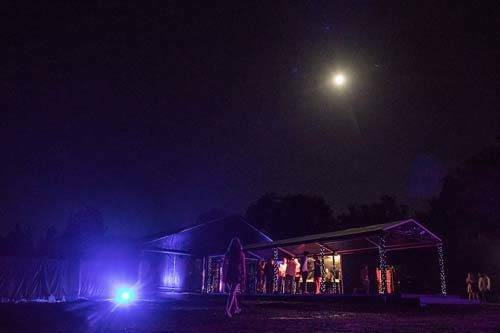 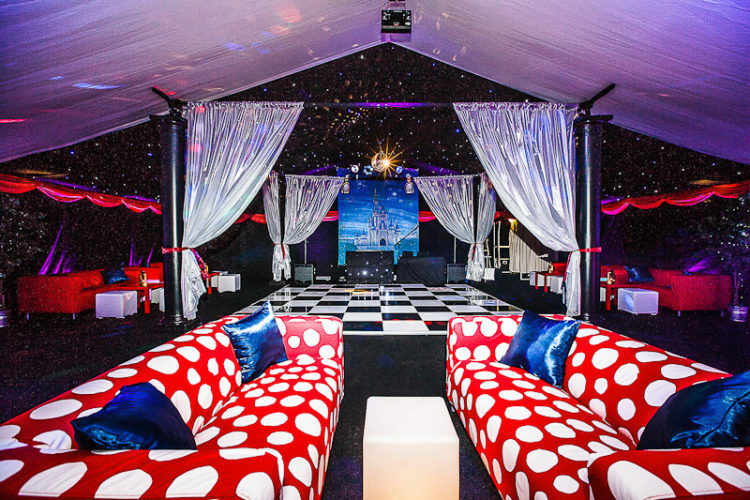 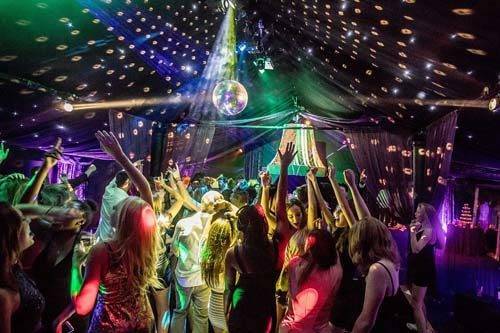 Cool 18th birthday party held in a ‘pop-up’ marquee at home. 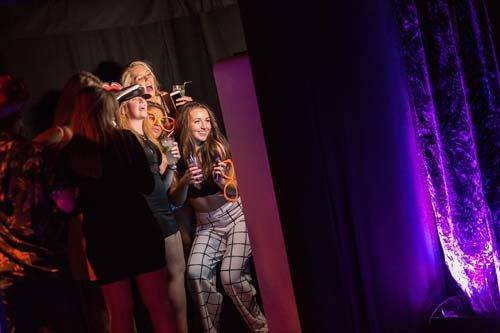 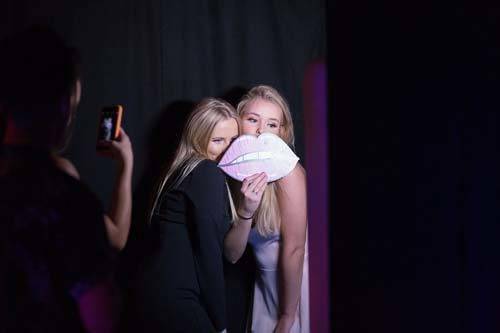 Our client choose the uber cool Rage Pop-Up Nightclub package for their 18th birthday party celebrations. 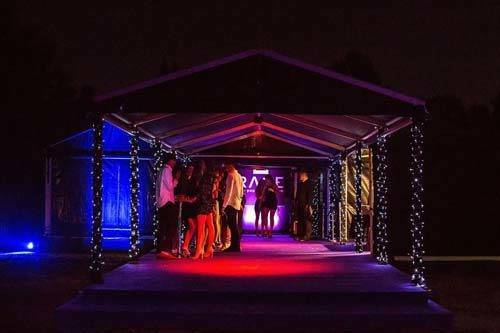 The Rage Nightclub delivered all the class and style of a top London nightclub direct to the back garden of our client’s home in Surrey. 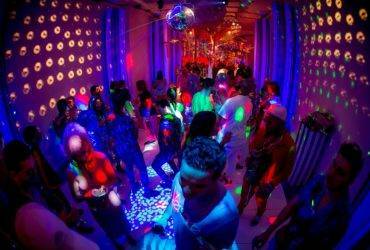 The feel is members only club. 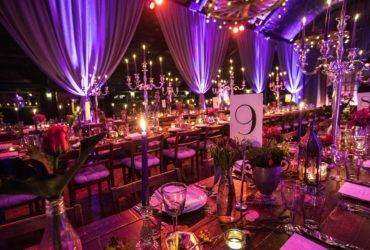 The look is cool and quirky – opulent interiors, rich fabrics and a star lit canopy – luxurious boutique glamour. 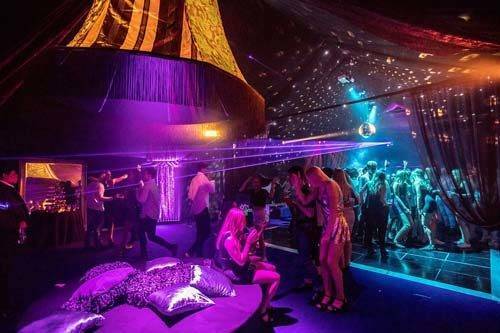 See time lapse footage of construction of the beautifully decorated black Rage nightclub marquee. 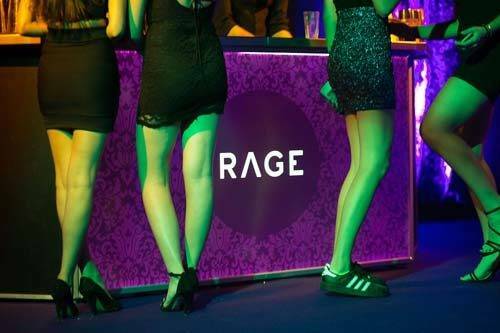 The Rage Nightclub party is a fully managed event, with security staff, cloakroom attendant, cocktail flarers and event managers. 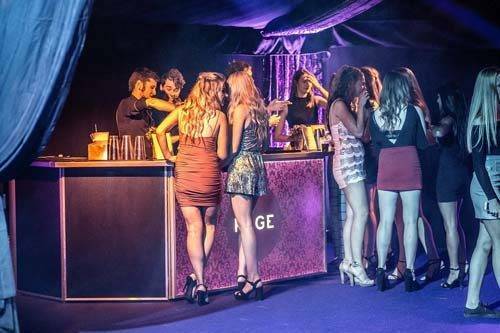 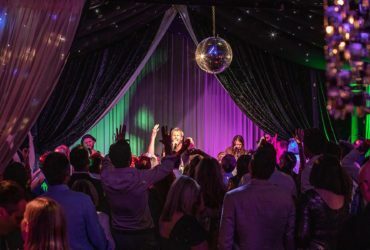 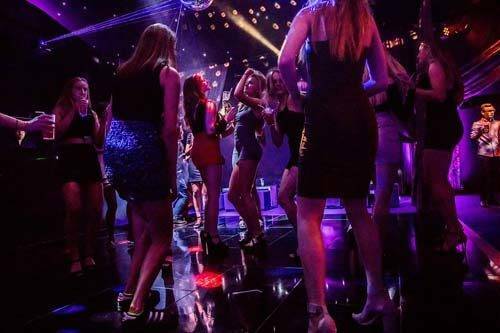 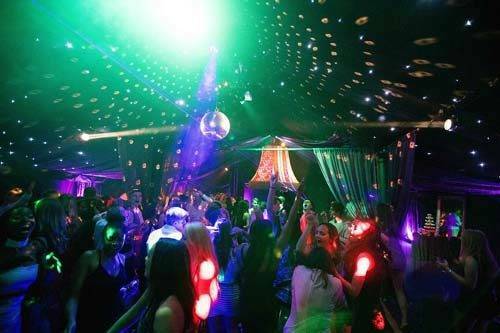 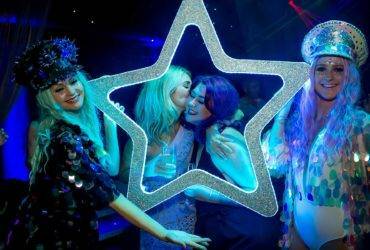 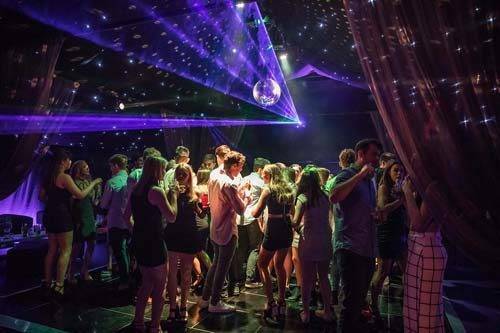 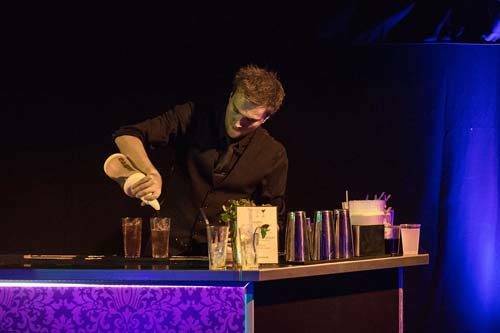 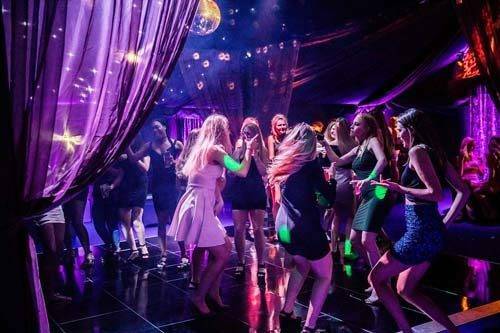 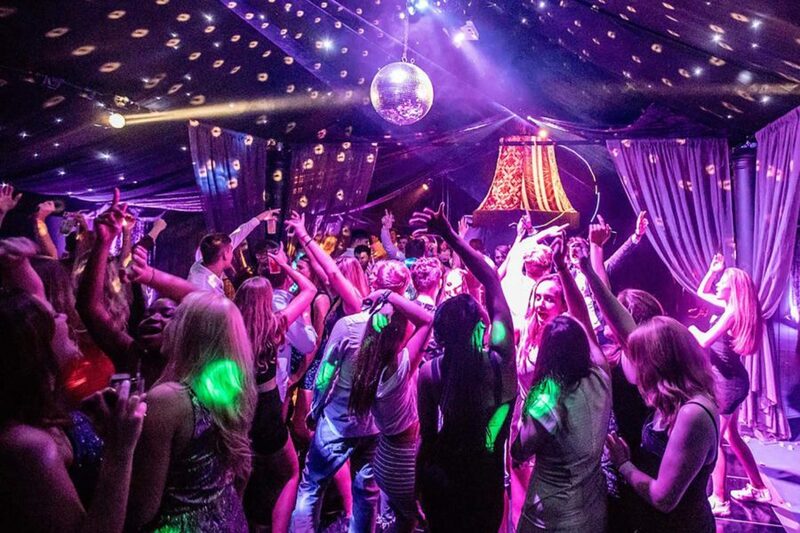 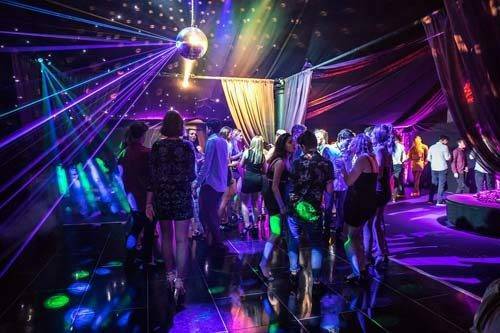 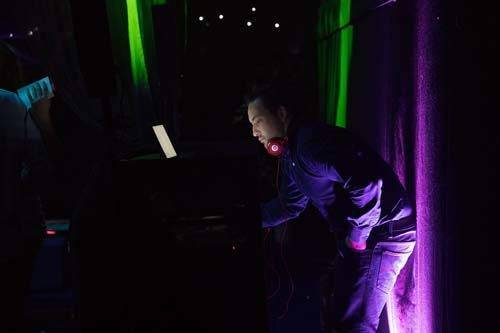 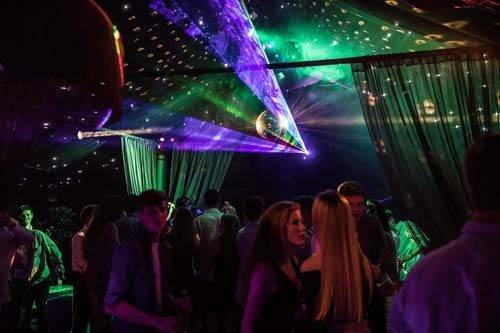 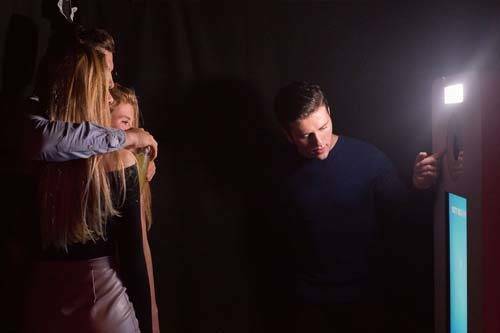 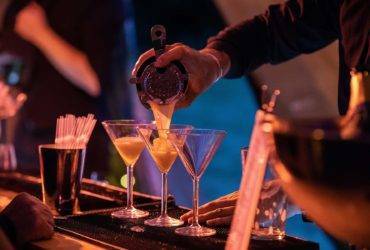 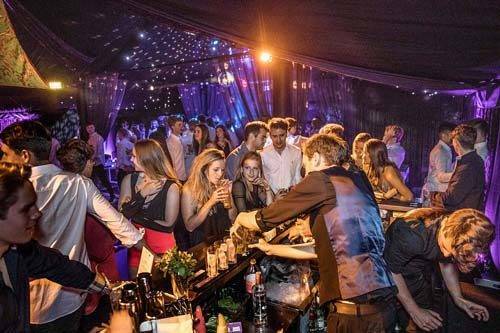 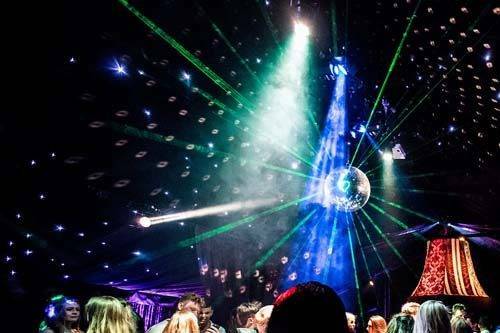 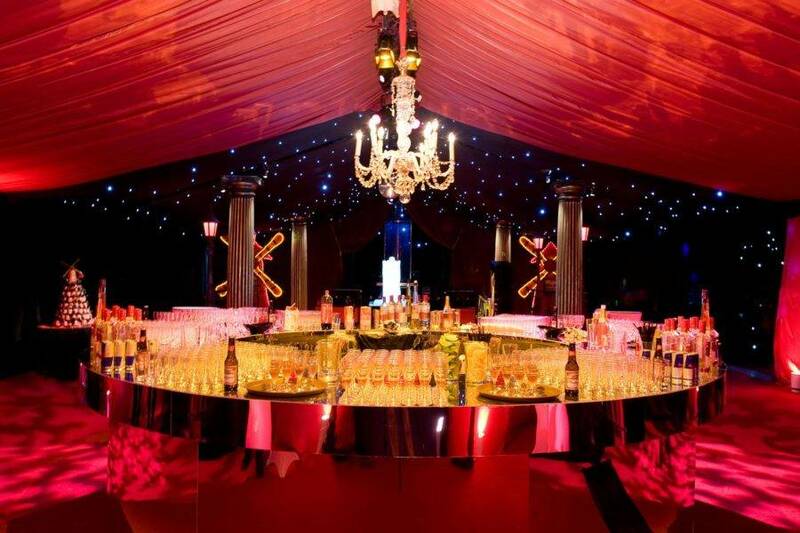 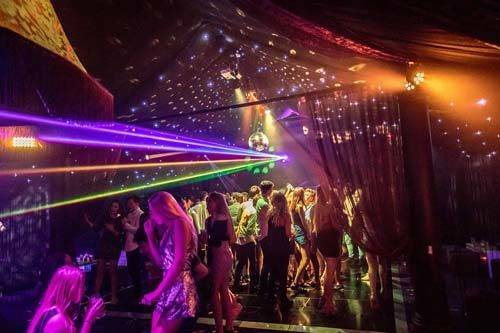 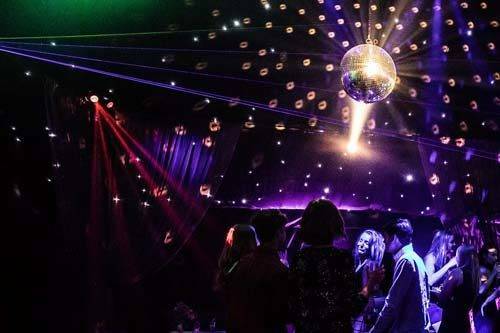 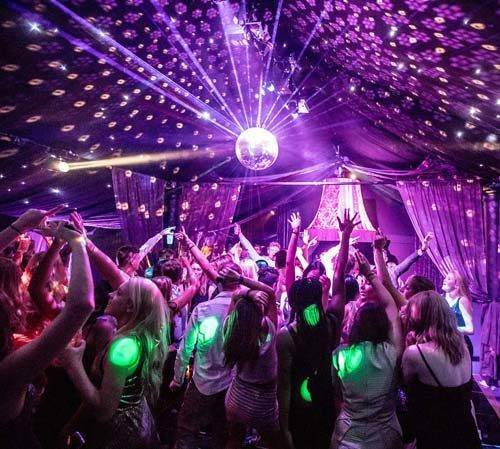 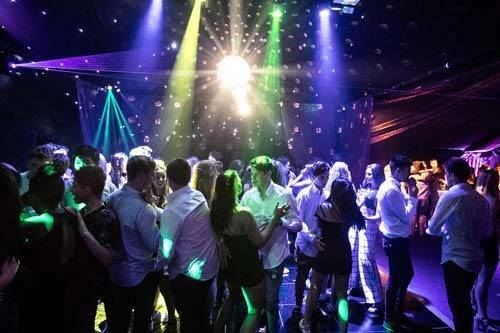 The Rage Nightclub package includes everything you need for an unforgettable party, including a top international celebrity DJ, fabulous lighting and sound system, dance floor, mirror ball, cocktail bar, glassware and mixers. 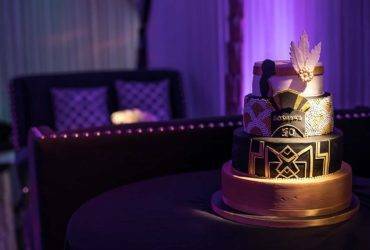 The Rage package also represents excellent value. 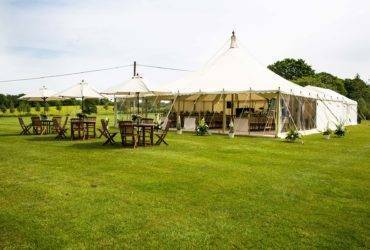 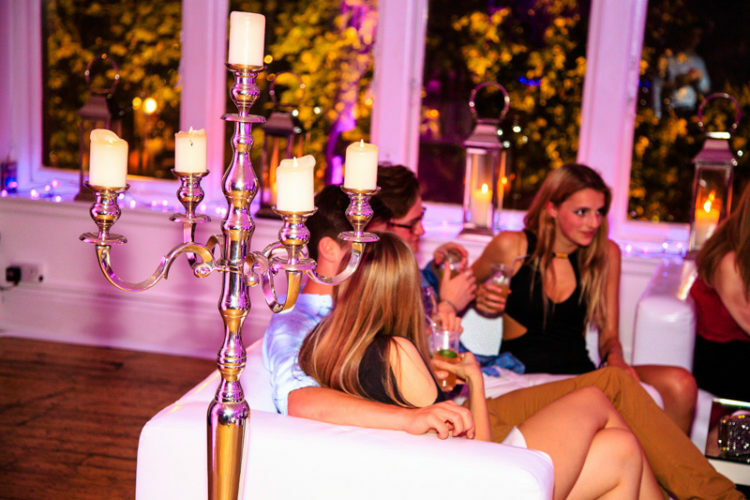 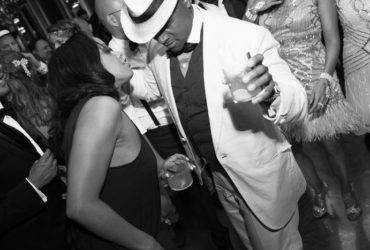 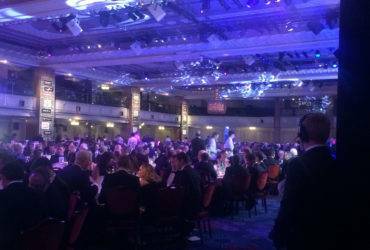 As Rage is a package, rather than a bespoke party, you receive a significant saving at 22%.